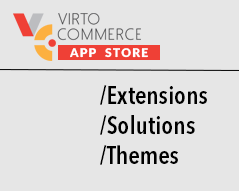 By clicking «Submit Request» I agree to the Virto Commerce Terms and Privacy. Response time We will respond within 1-2 business days. Requests with more information provided will be prioritized, so please provide as much detail as possible. Set your meeting When we field your request, we’ll follow up in response to any questions that are asked, provide any relevant links or resoureces, and pass along a link to schedule a meeting at the time that works best for you (and team). Get the details Once you’ve submitted a meeting request, we’ll update the calendar invitation with questions we have about your project, a high level agenda and conference call details.